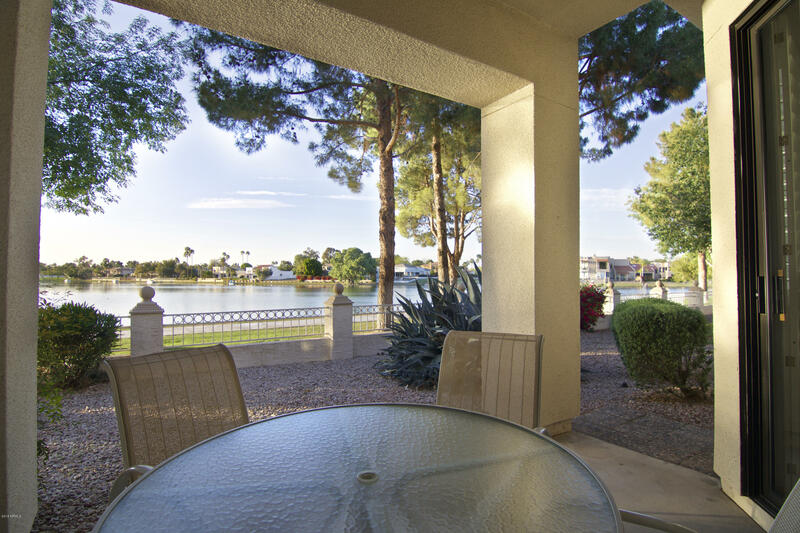 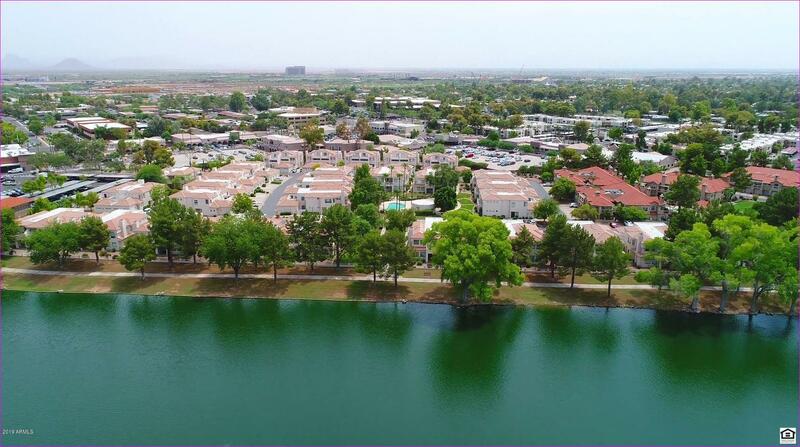 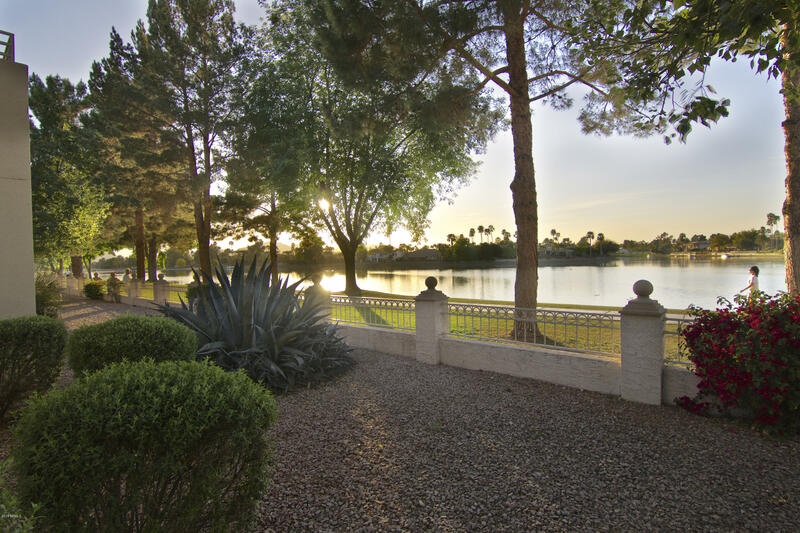 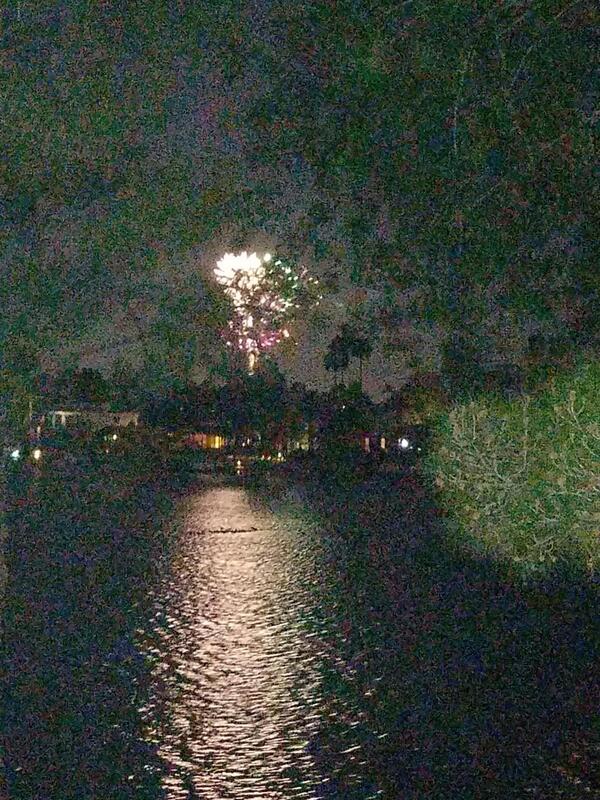 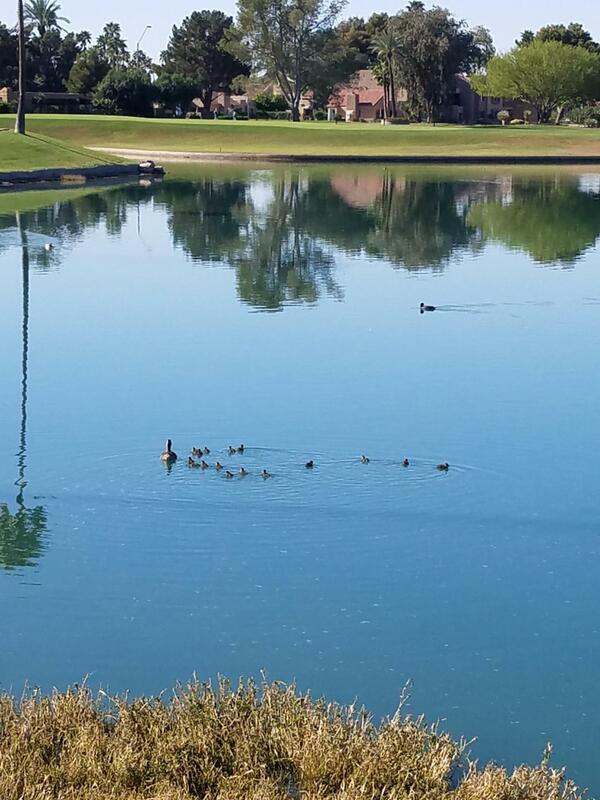 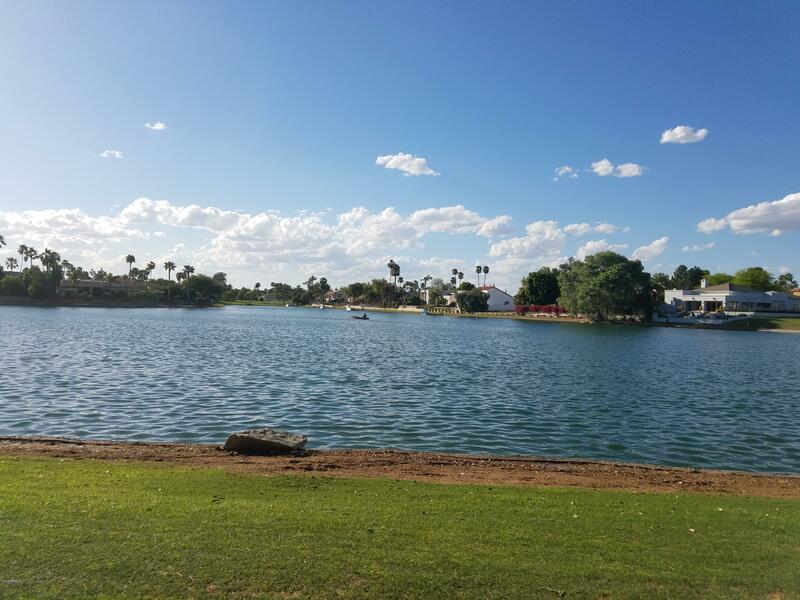 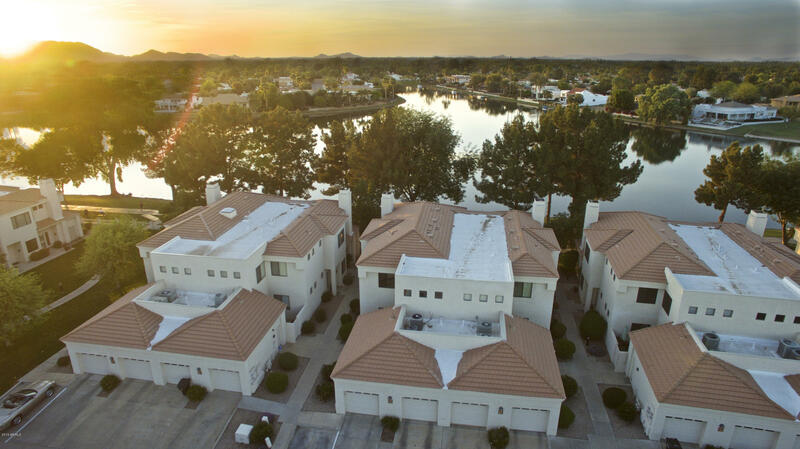 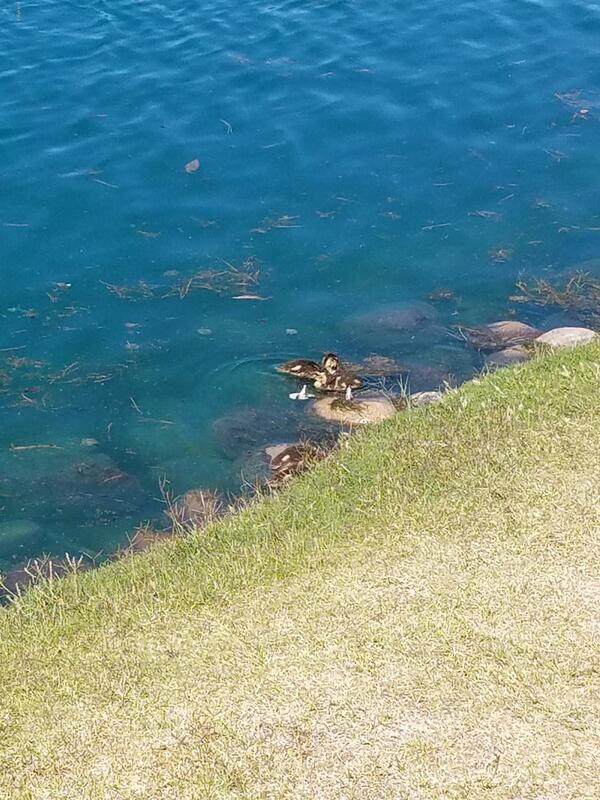 Wake up and enjoy Gorgeous Views of Lake Marguerite. 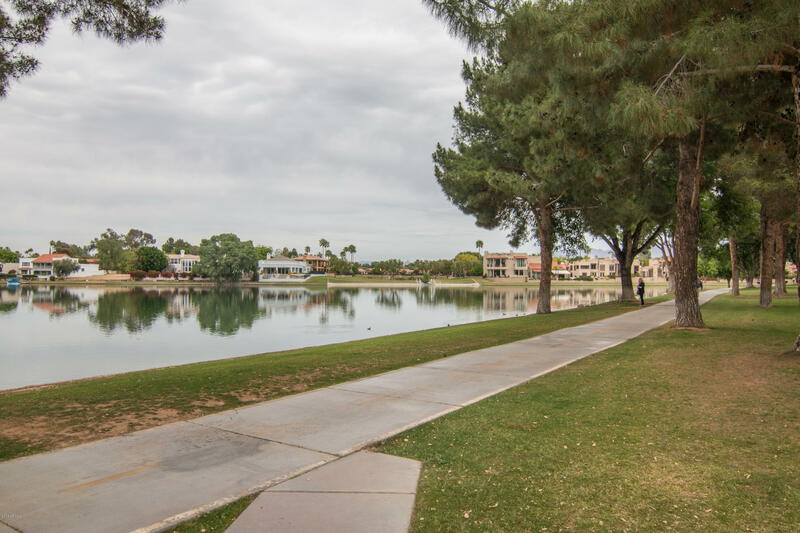 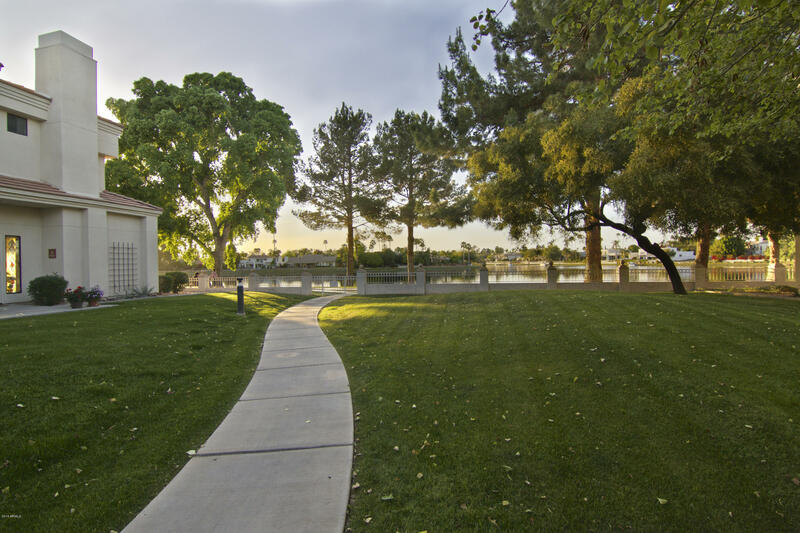 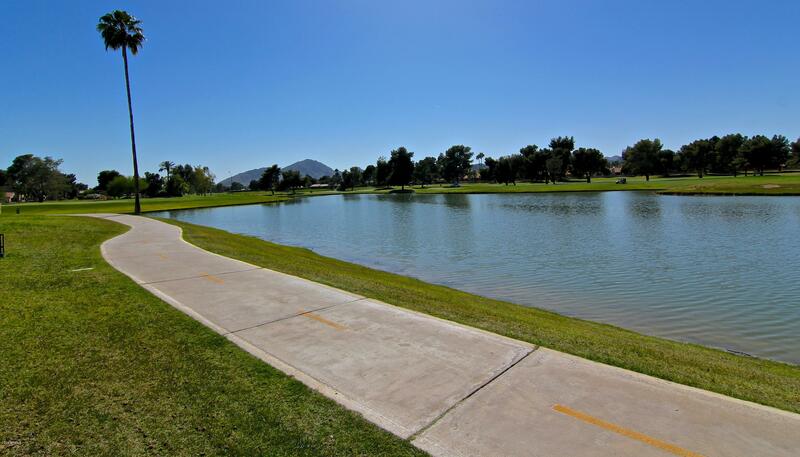 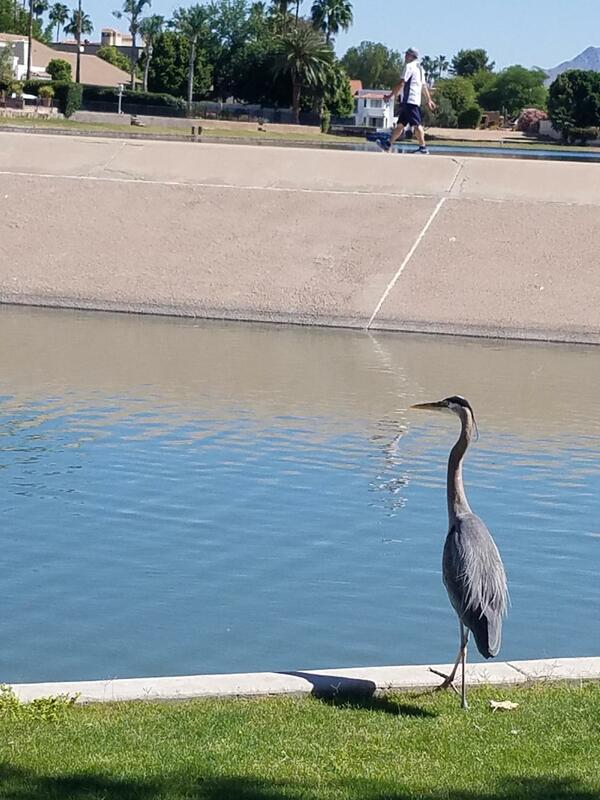 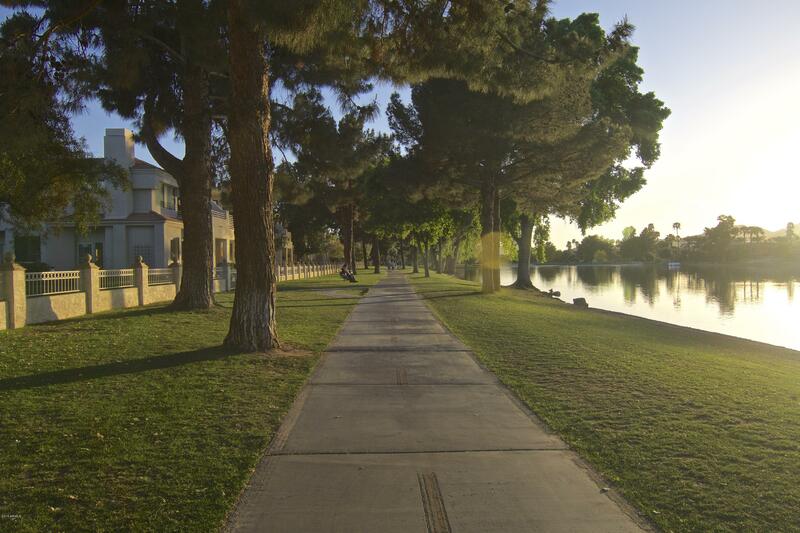 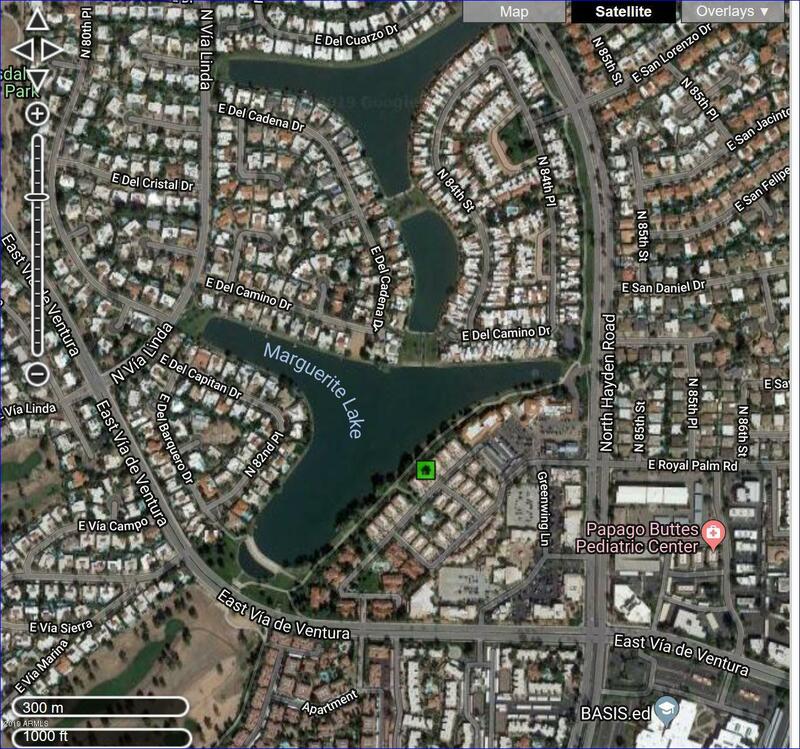 Walk the miles and miles of McCormick Ranch Multi Purpose Bike and Walking Path. 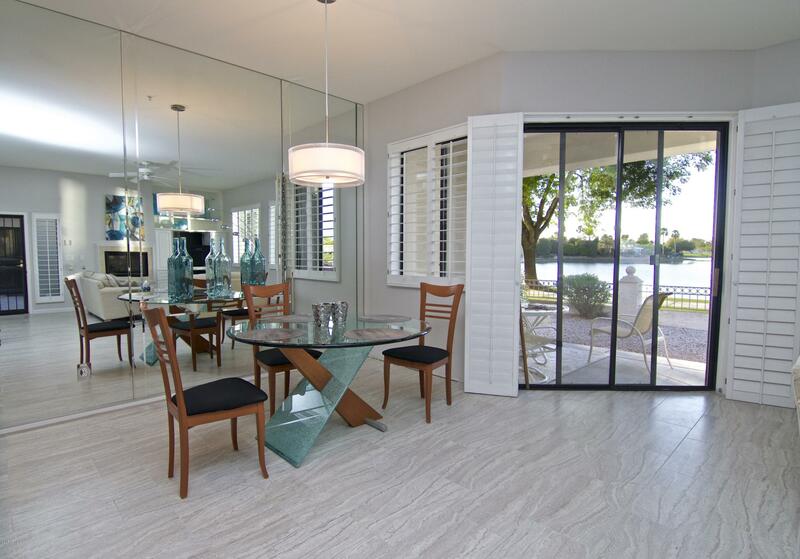 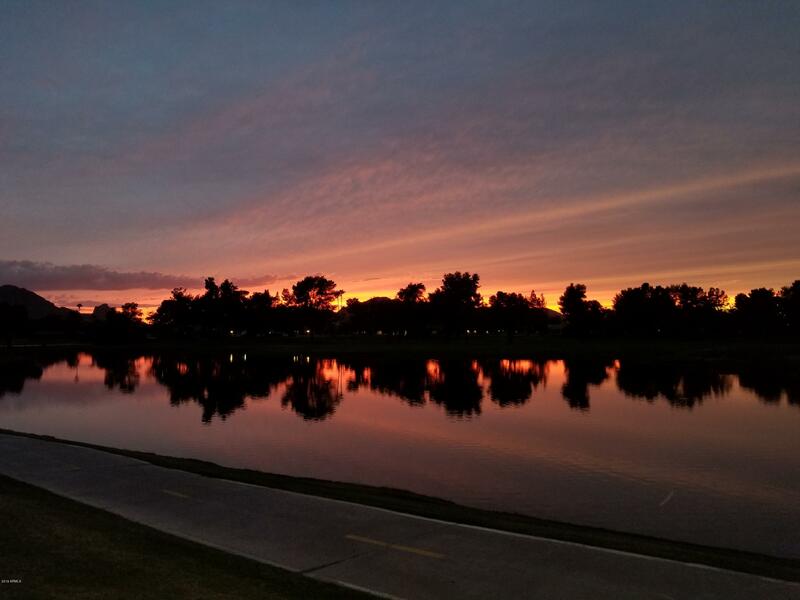 Dine to sunsets reflecting off the Lake. 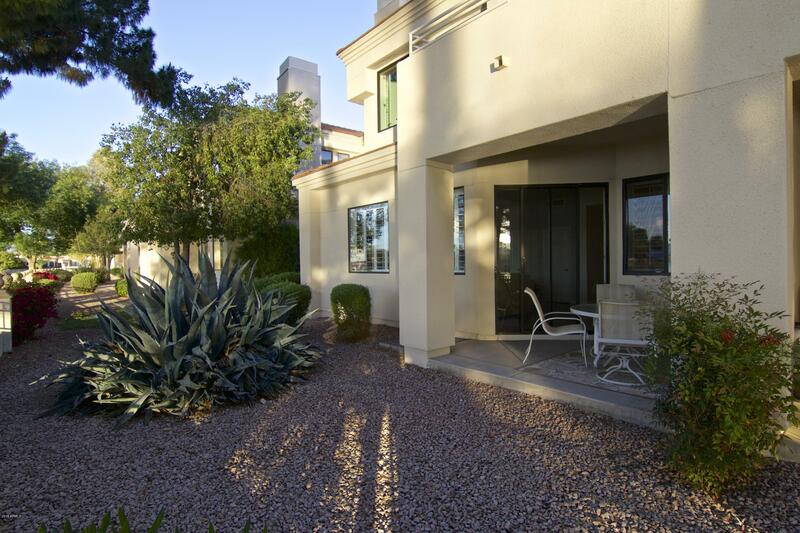 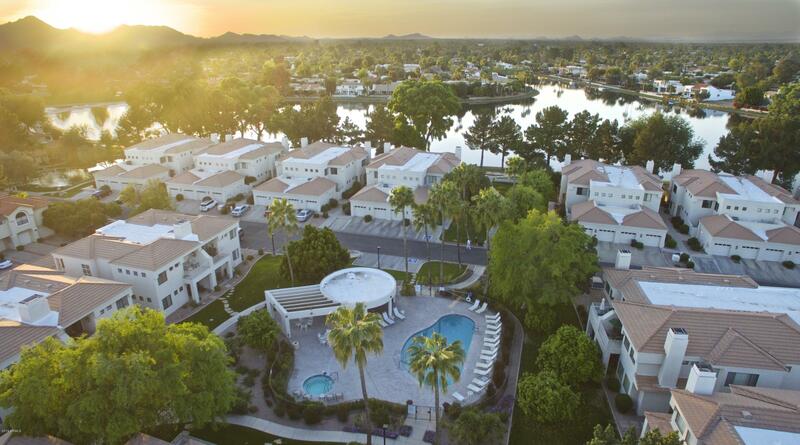 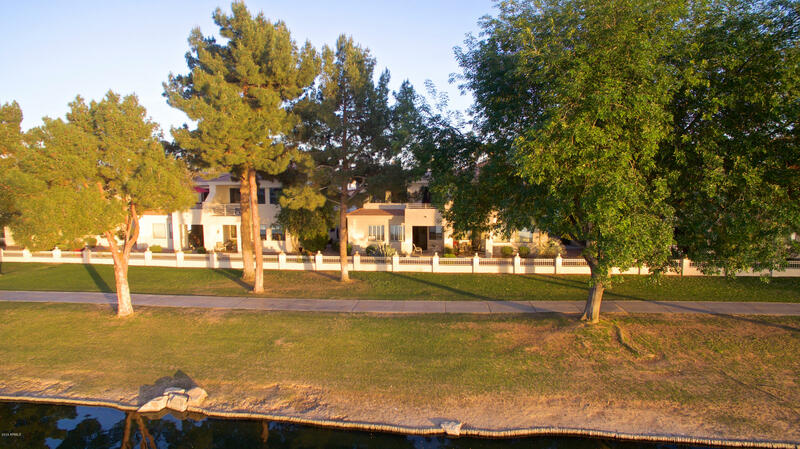 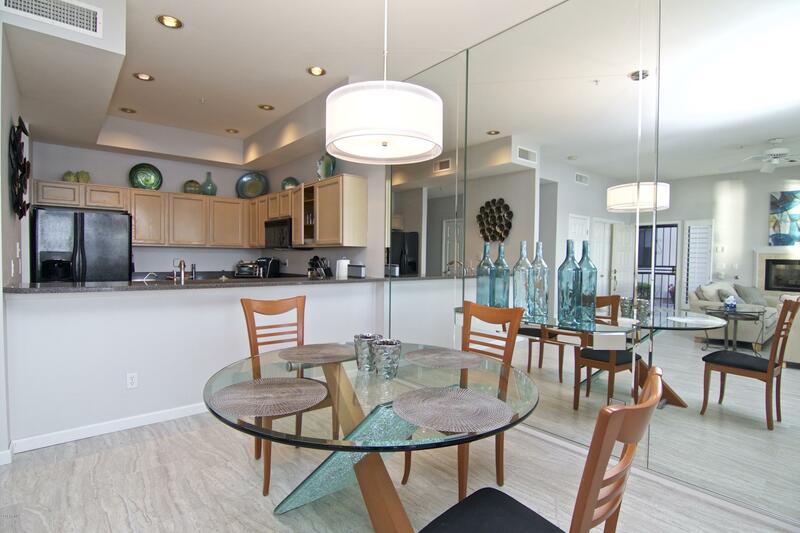 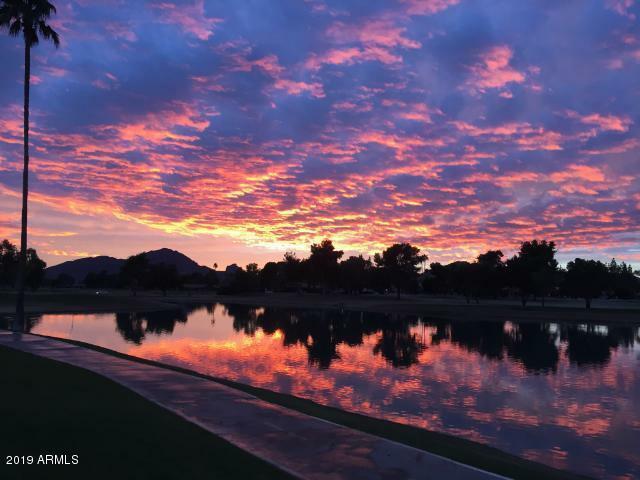 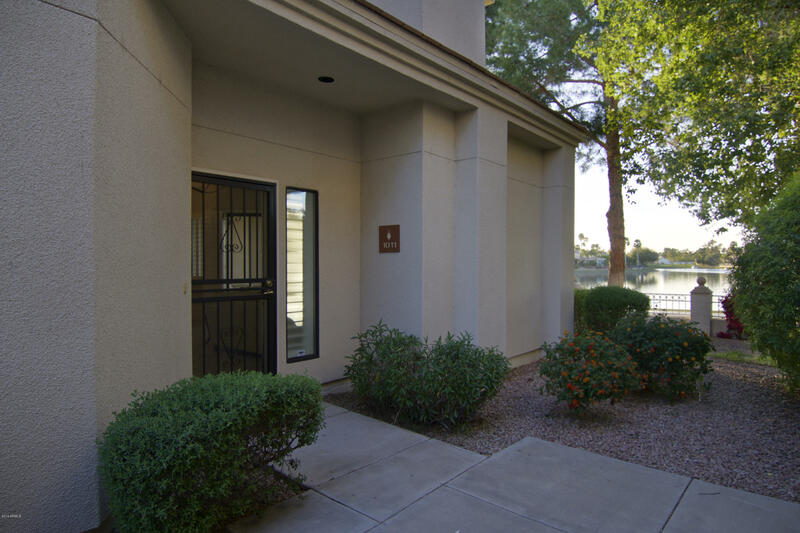 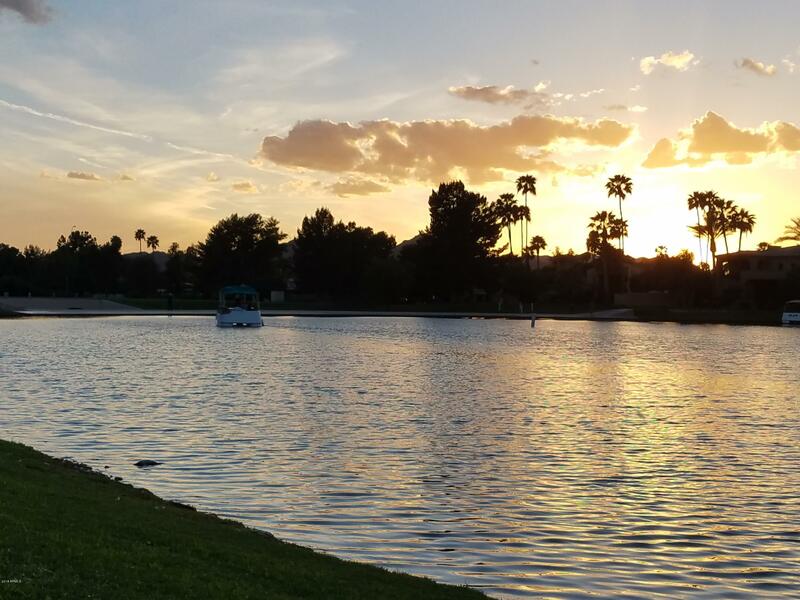 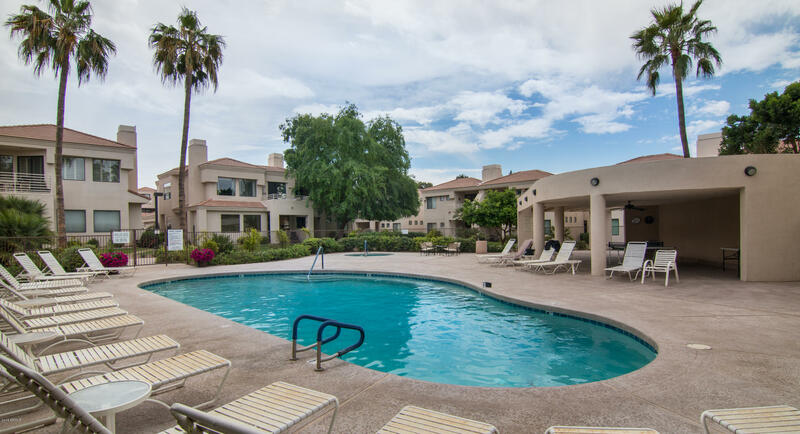 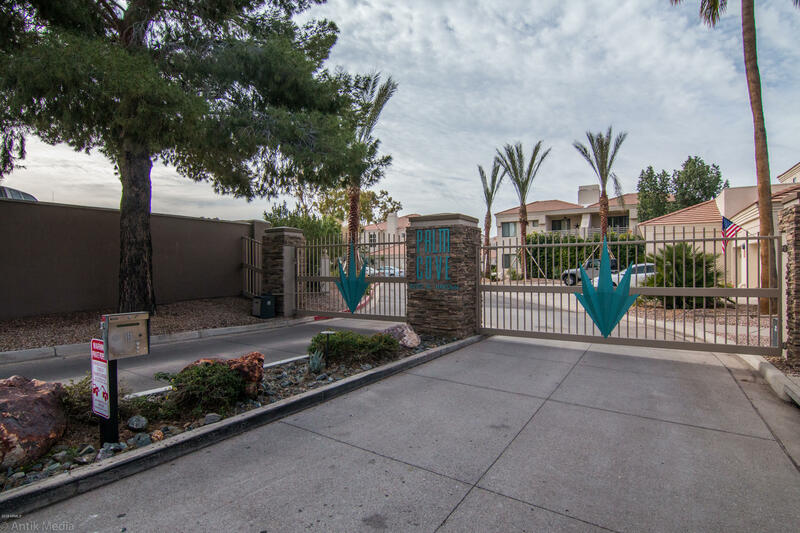 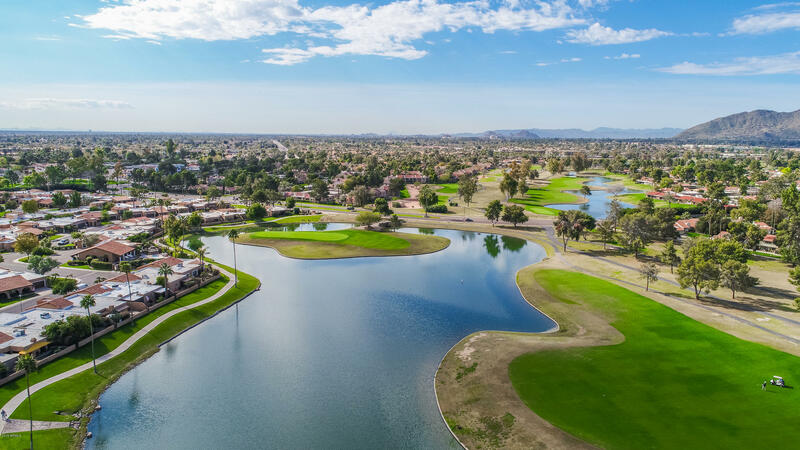 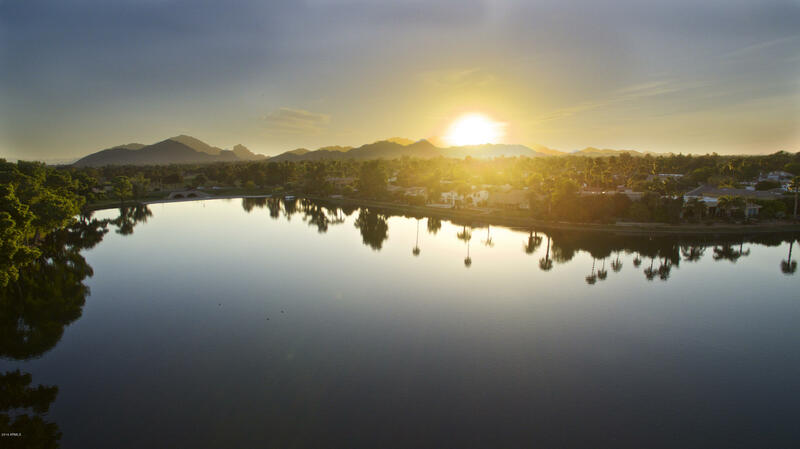 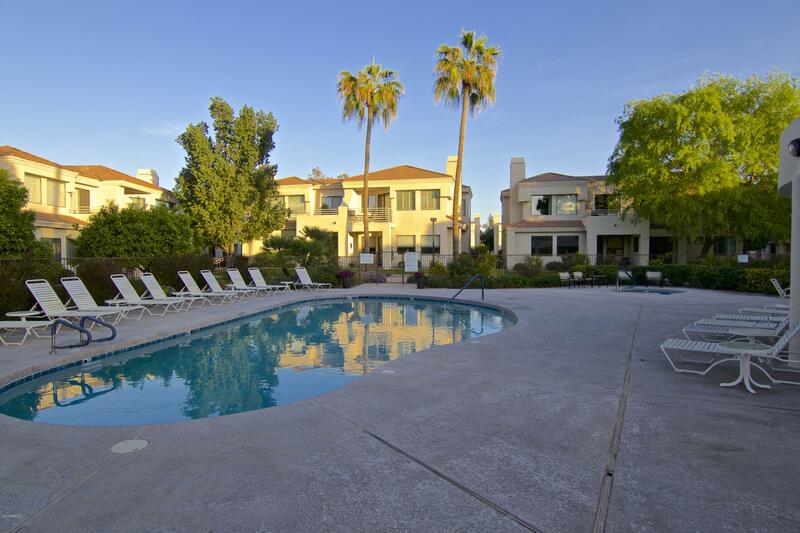 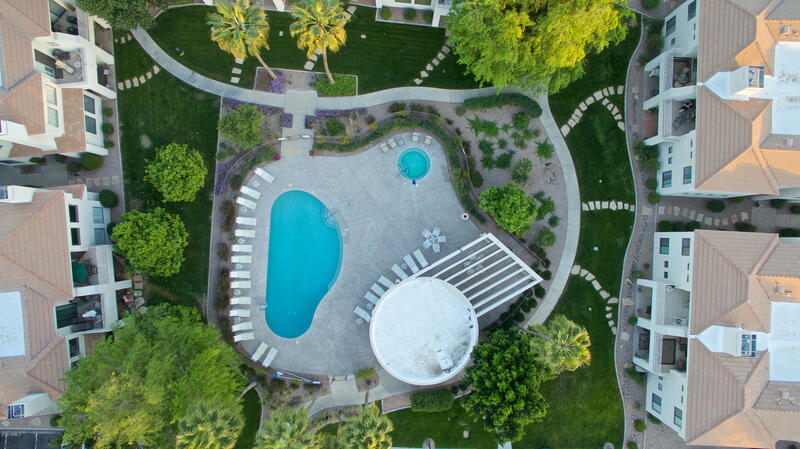 The perfect heart of Scottsdale location for to enjoy your stay. 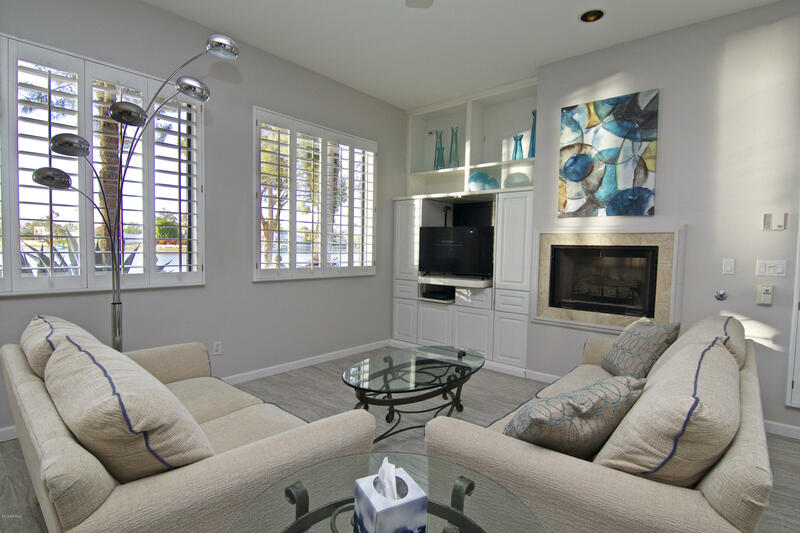 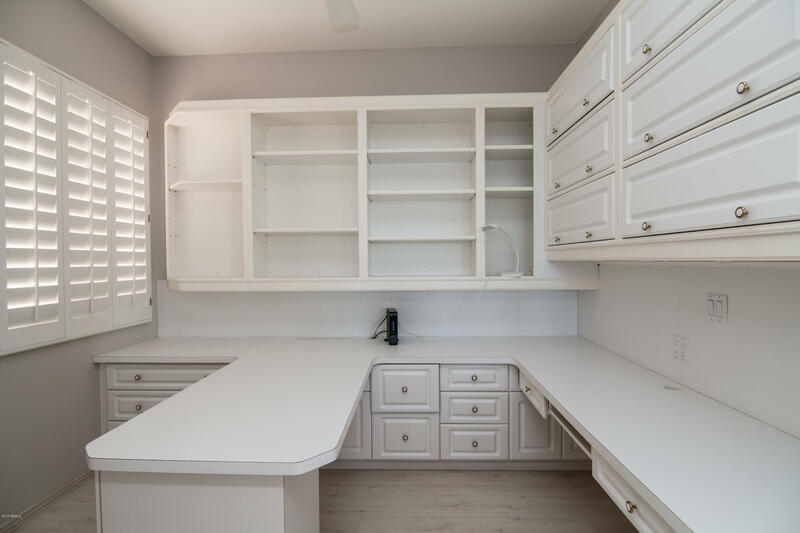 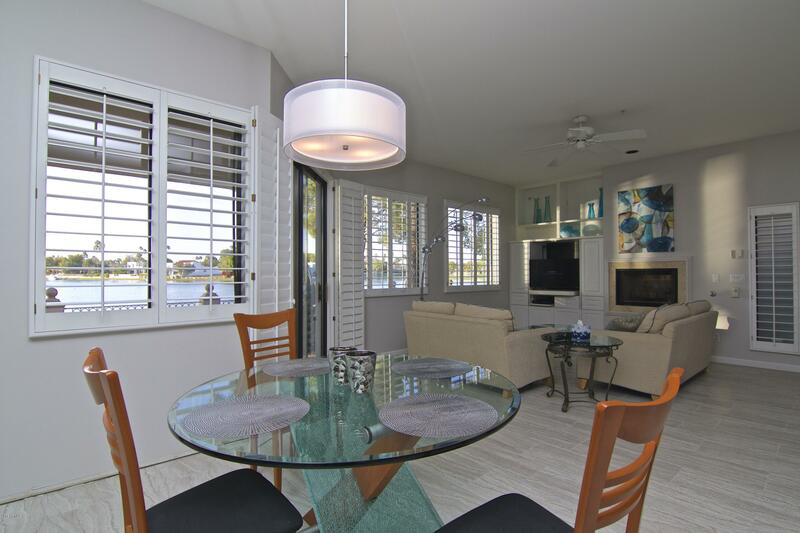 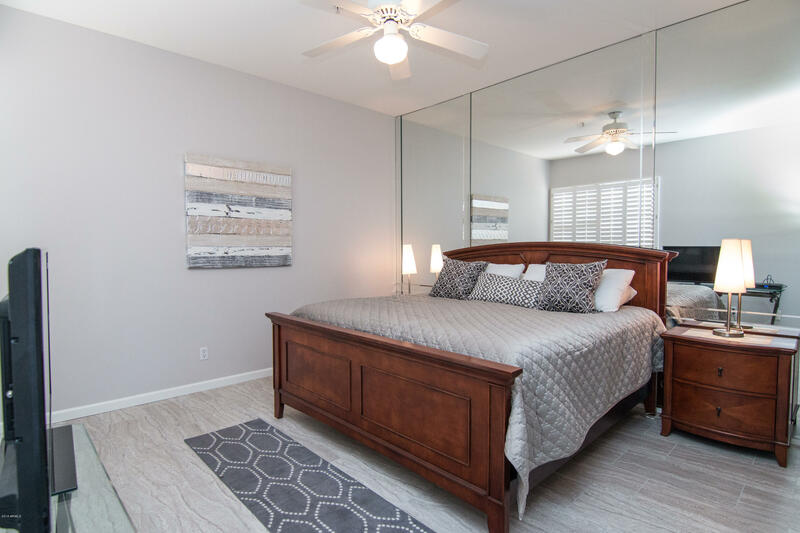 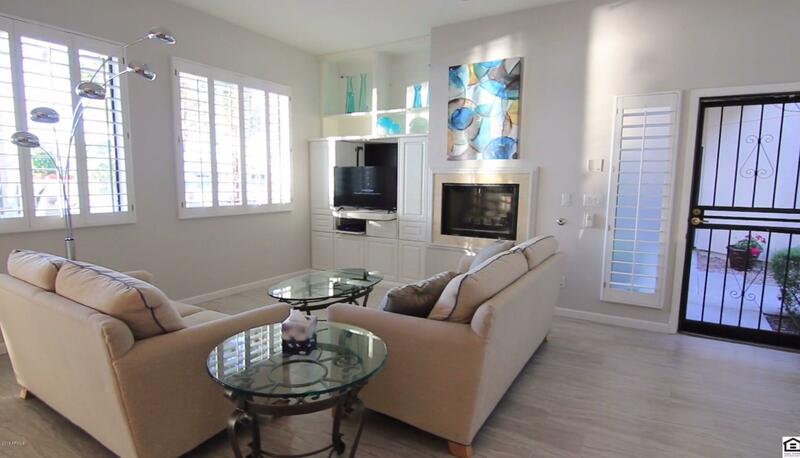 Walk to morning coffee, evening cocktails with a variety of fine and casual dining in walking distance.Bright Open Floor Plan with the Kitchen Open to the dining and living room. 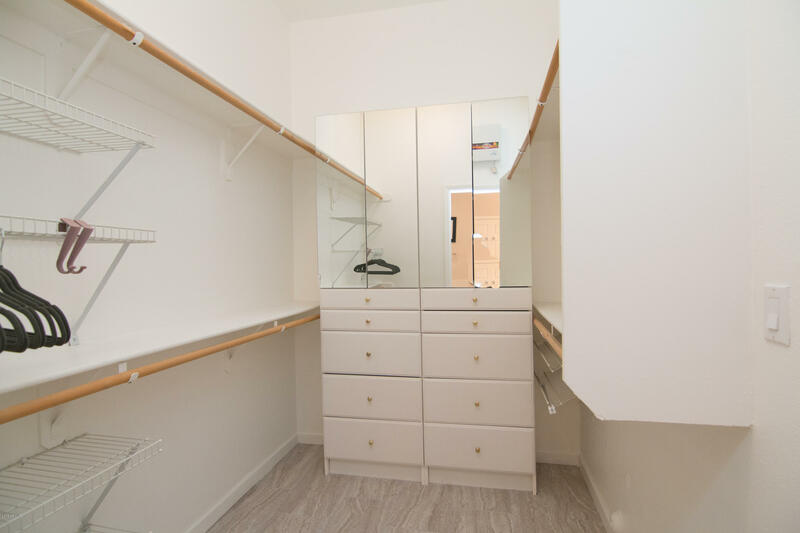 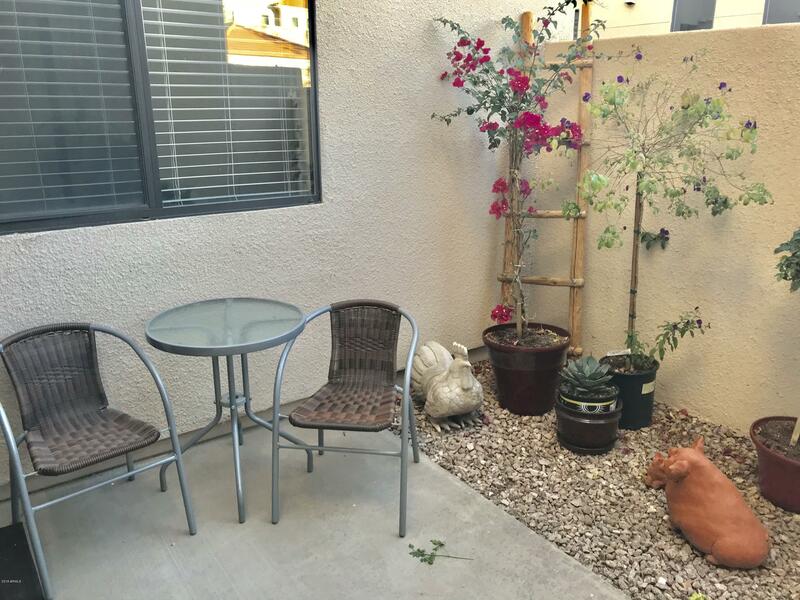 Spacious 2-bed 2-bath with office. 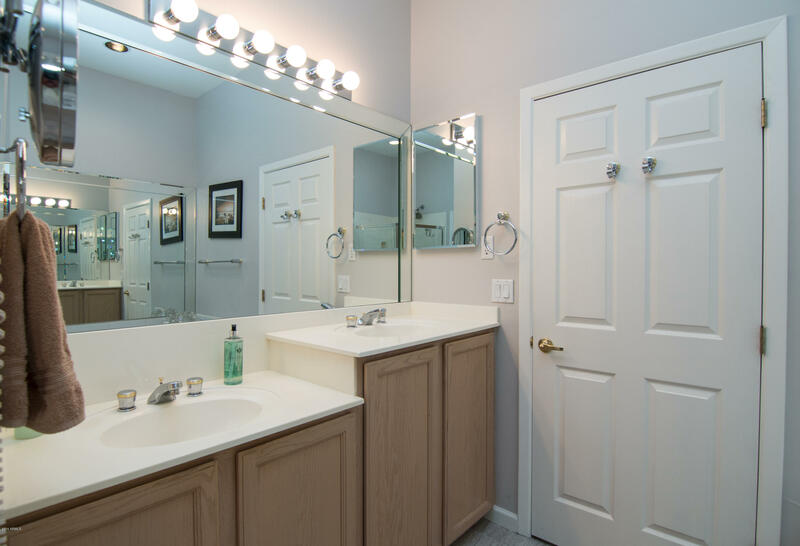 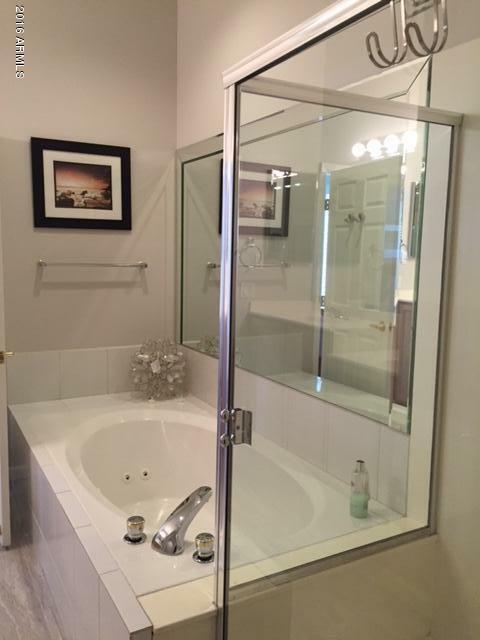 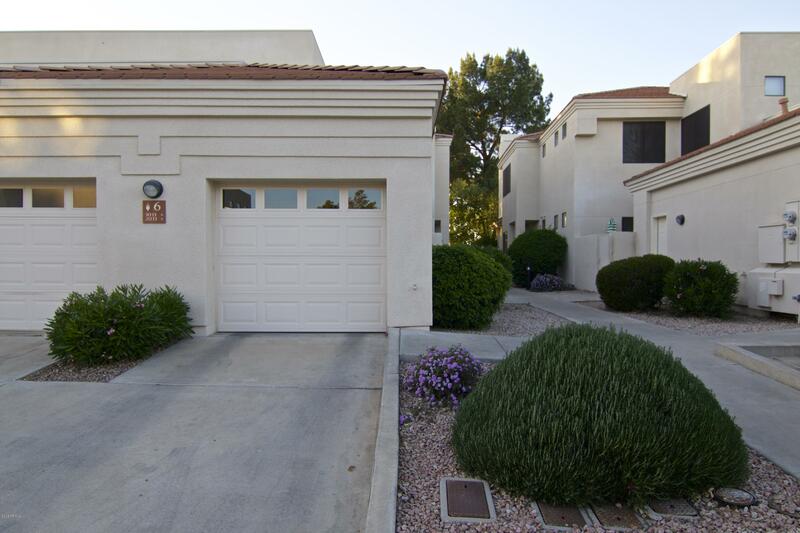 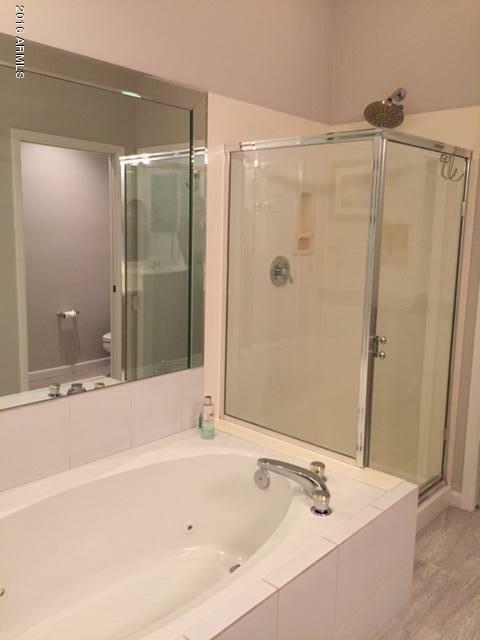 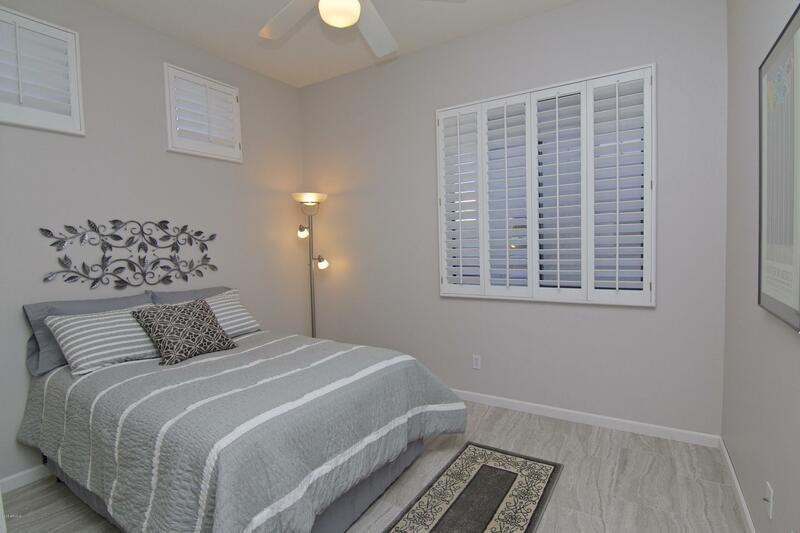 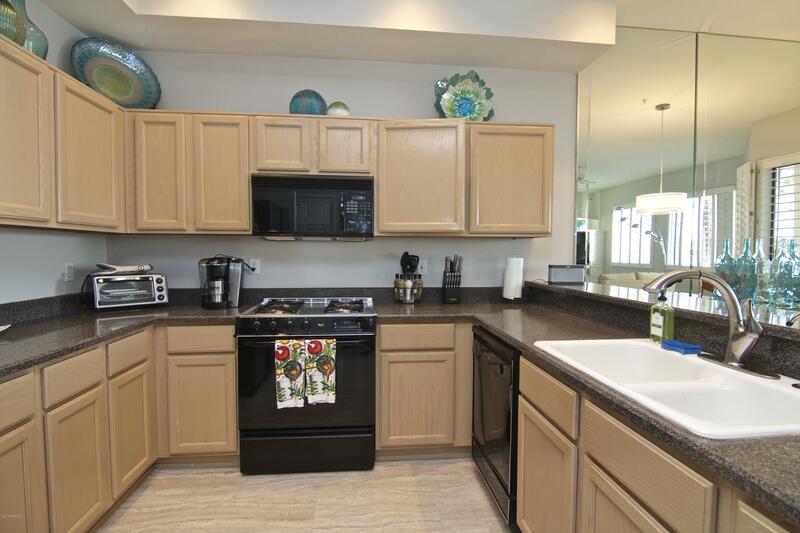 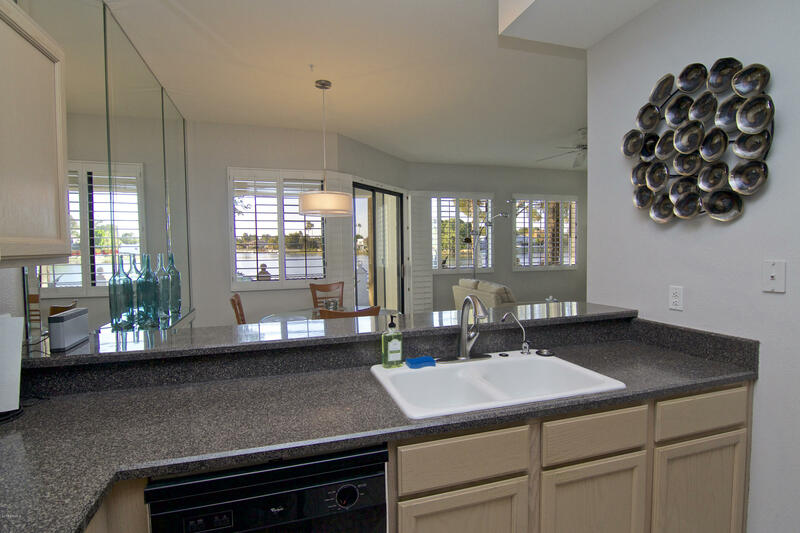 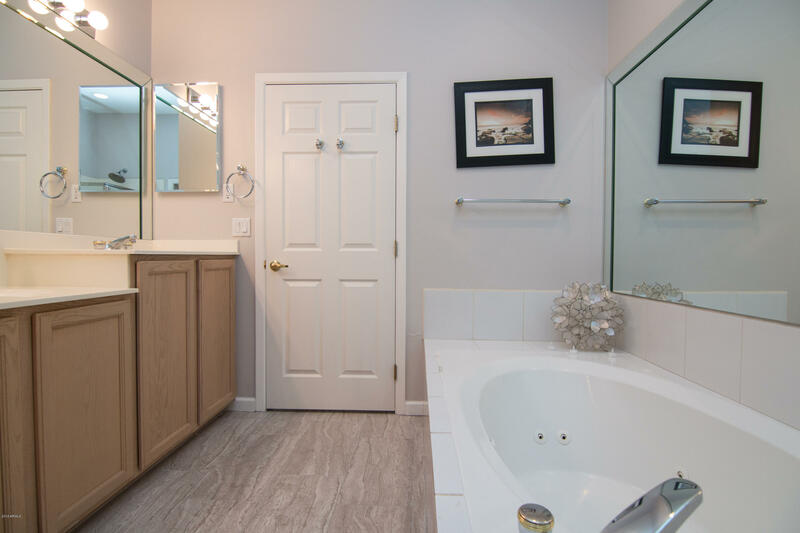 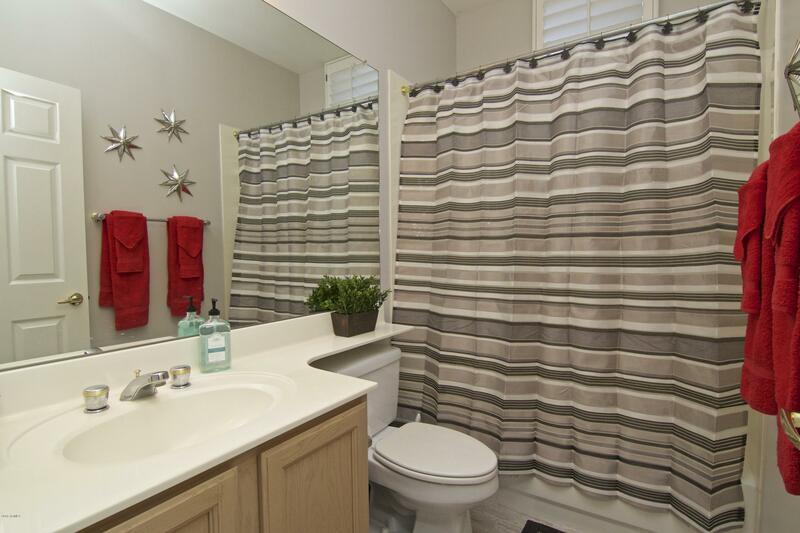 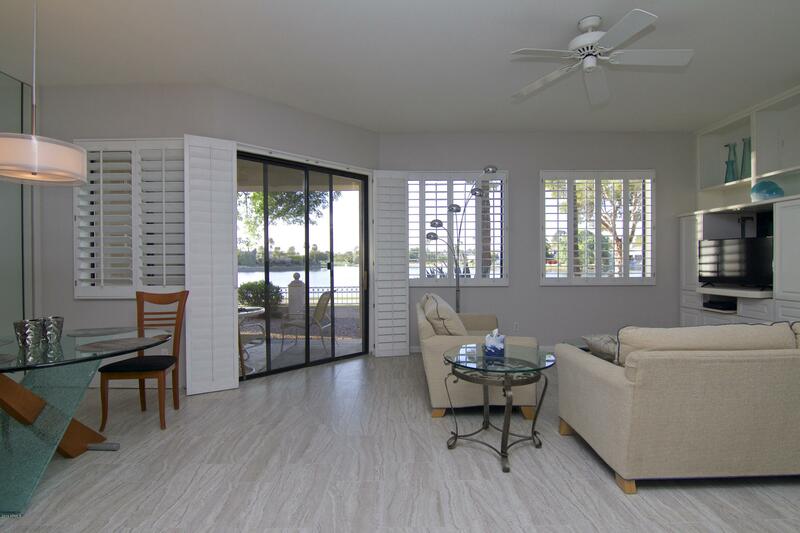 Master with separate Tub and walk-in shower and large walk-in closet.